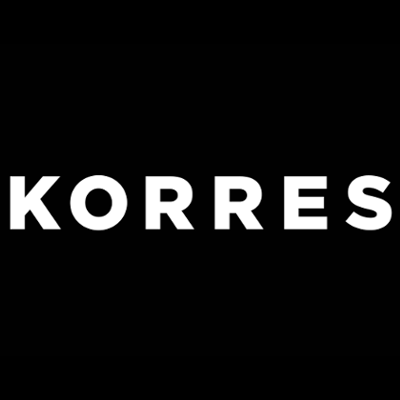 Corrective facial skin retexturising. 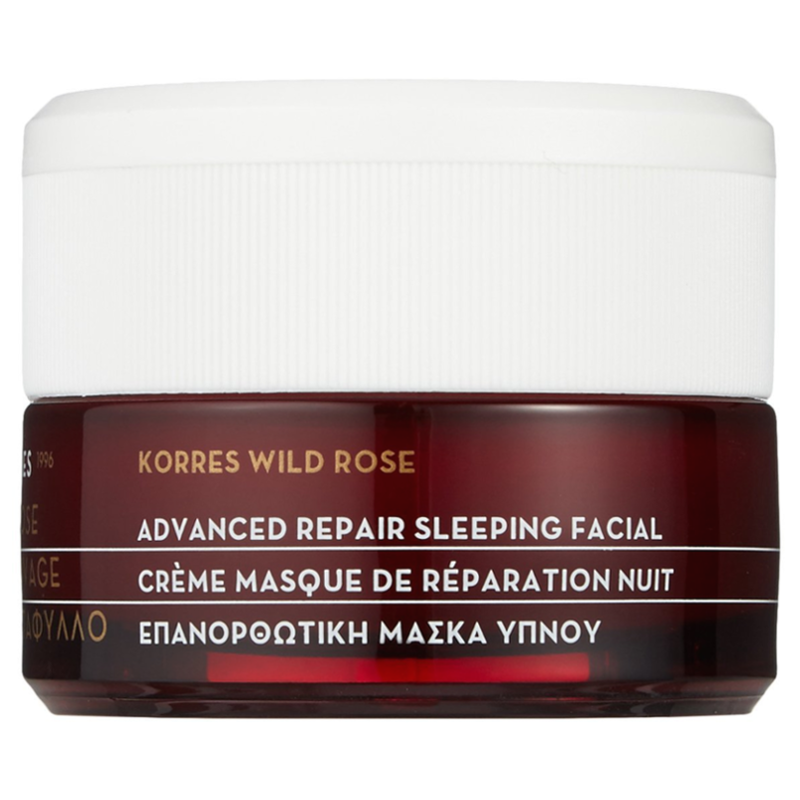 The velvety texture of Korres Wild Rose Advanced Repair Sleeping Facial melts instantly into skin offering intense hydration and brightening. 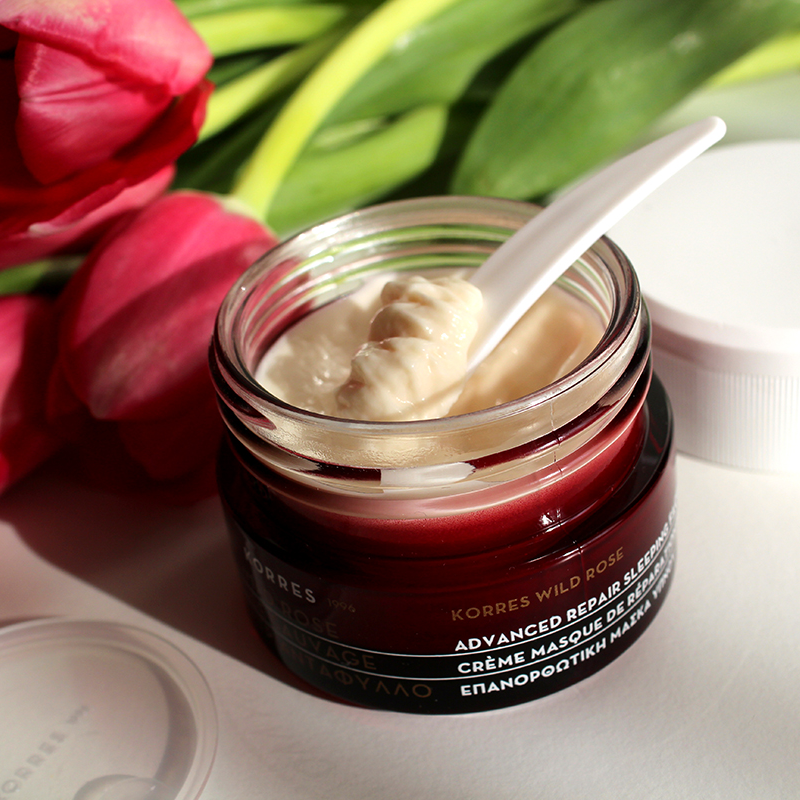 Boosted with Wild Rose oil, vitamin C and hyaluronic acid for a softer, smoother, more radiant skin by morning. Dermatologically tested. 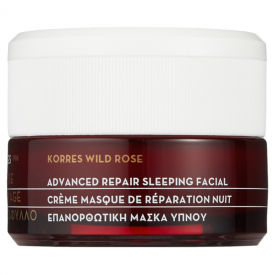 After cleansing apply Korres Wild Rose Advanced Repair Sleeping Facial onto face and neck, avoiding the eye area. Do not rinse. Ideal for everyday use. Aqua/Water/Eau, Glycerin, Glyceryl Stearate Citrate, Dicaprylyl Carbonate, Alcohol Denat, Triheptanoin, Behenyl Alcohol, Glyceryl Stearate, Aloe Barbadensis Leaf Juice, Isodecyl Neopentanoate, Simmondsia Chinensis (Jojoba) Seed Oil, Beeswax (Cera Alba), Lecithin, Imperata Cylindrica Root Extract, Acacia Decurrens/Jojoba/Sunflower Seed Wax/ Polyglyceryl-3 Esters, Acrylates/C10-30 Alkyl Acrylate Crosspolymer, Alpha-Isomethyl Ionone, Ascorbyl Tetraisopalmitate, Benzyl Alcohol, Benzyl Benzoate, Benzyl Salicylate, Butylphenyl Methylpropional, Caprylyl Glycol, Carbomer, Cetearyl Alcohol, Citronellol, Distarch Phosphate, Eugenol, Galactoarabinan, Geraniol, Glycine Soja (Soybean) Oil, Glycine Soja (Soybean) Sterols, Hexyl Cinnamal, Hydrolyzed Sodium Hyaluronate, Hydroxyethyl Acrylate/Sodium Acryloyldimethyl Taurate Copolymer, Hydroxyisohexyl 3-Cyclohexene Carboxaldehyde, Parfum (Fragrance), Phenoxyethanol, Rosa Canina Fruit Extract, Rosa Canina Fruit Oil, Rosa Rubiginosa Seed Oil, Rosmarinus Officinalis (Rosemary) Leaf Extract, Sodium Gluceptate, Sodium Hydroxide, Tetrahydrodiferuloylmethane, Tocopheryl Acetate, Xanthan Gum. 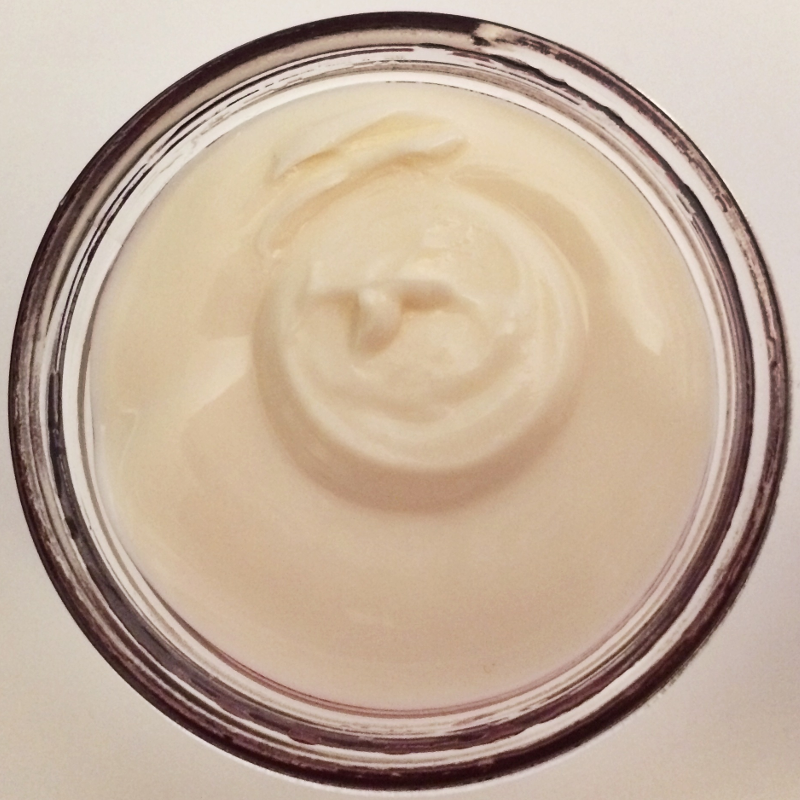 The packaging claims this is a corrective facial for all skin types and is skin retexturising. It says it is ideal for every day use, so I used it as a night cream rather than a face mask, which I had initially assumed it was. I have dry skin, so I would normally avoid anything for all skin types but this didn't leave my skin to suffer. Whilst it wasn't plumper or glowing, it didn't miss my usual hydrating products so it must be a good at this. My skin does feel smooth but I started using this in conjunction with returning to an acid toner post partum and I suspect the toner is what has made the difference. It has an earthy rose scent, which is pleasant and no nasties.